Access Recognised Training is the only approved Canberra-based provider of online RSA Refresher training. The online RSA Refresher training Canberra, ACT is designed for people who have already completed an ACT approved RSA full course and require the refresher training to remain compliant with ACT Government legislation. To be eligible to undertake the RSA Refresher you must have completed the ACT approved RSA Full Course. Please note: You will be required to upload the certificate you obtained when you completed the ACT approved RSA full course. The online RSA Refresher training course has been approved by Access Canberra (Approval number RSA2011-006) for delivery in the ACT and covers staff obligations under ACT Liquor laws and regulations. The online RSA Refresher training takes approximately 2 hours to complete and is valid for 3 years. Responsible practices must be undertaken wherever alcohol is sold or served, including where alcohol samples are served during on-site product tastings. 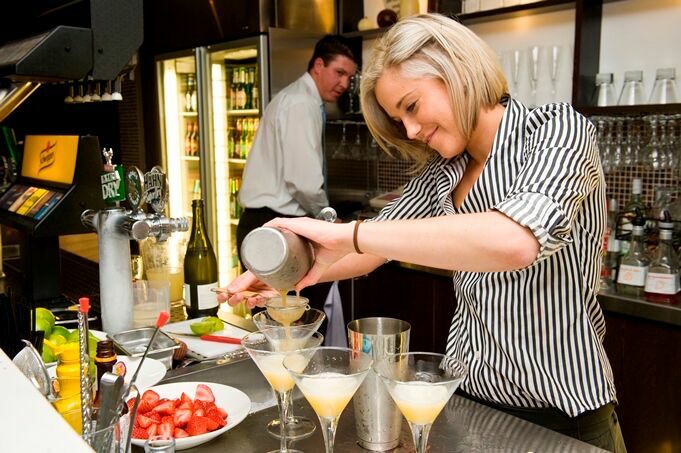 This course, therefore, applies to any workplace in the Australian Capital Territory where alcohol is sold or served, including all types of hospitality venues, packaged liquor outlets and wineries, breweries and distilleries.